LOCATION!! LOCATION!! LOCATION!! 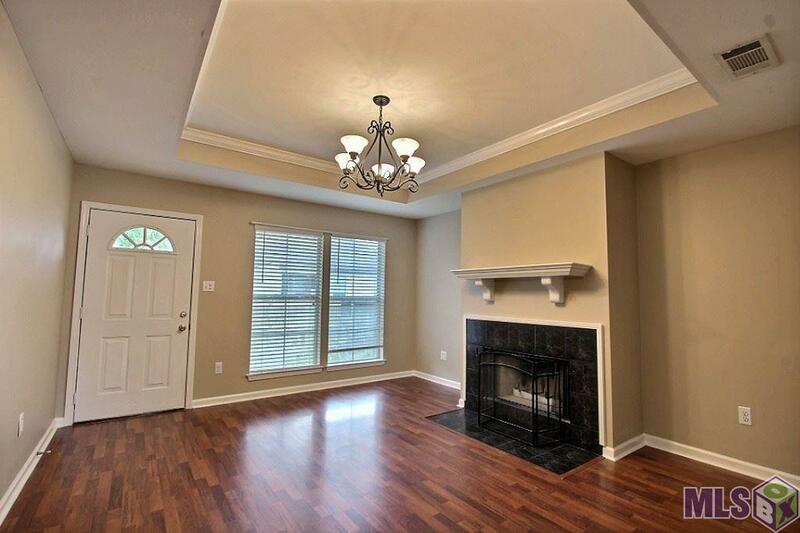 This amazing home is now ready for immediate occupancy. 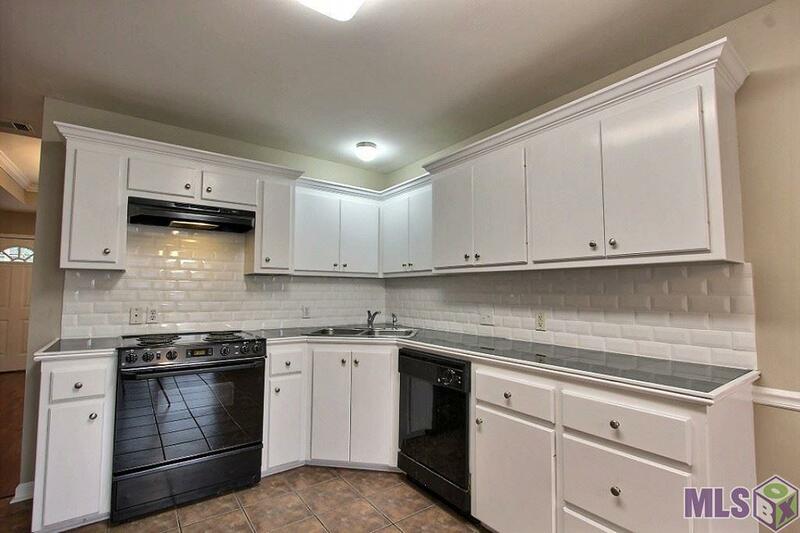 Freshly renovated, this home features granite countertops and subway tile with a fresh coat of paint and blinds to remain! 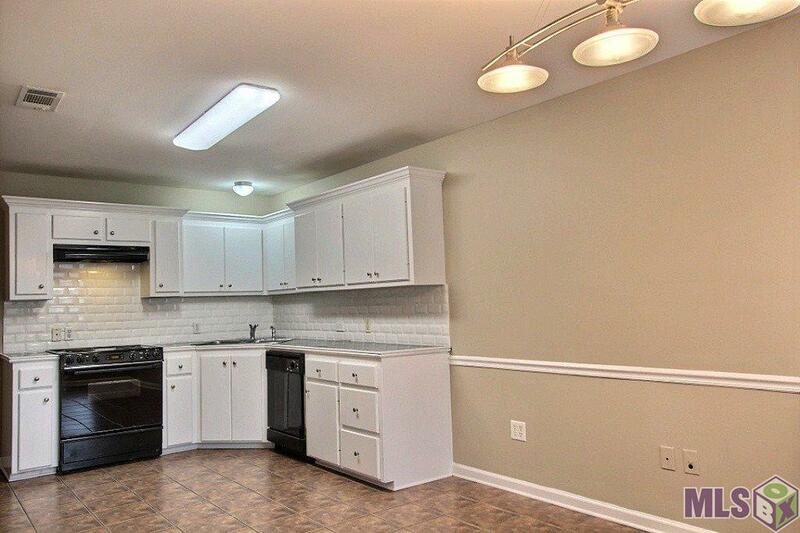 There is no carpet and the property comes furnished with a refrigerator for you to use! It's a 3 bedroom/ 2 bath super clean, well maintained home. 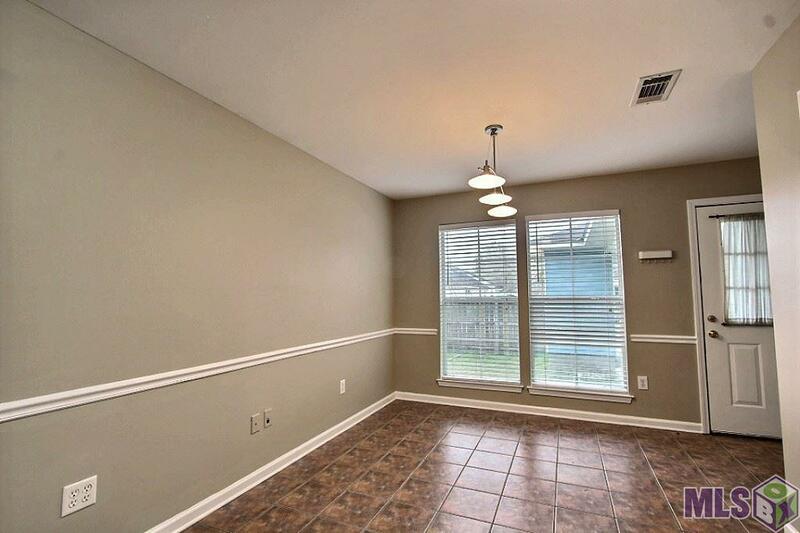 This space is in a superb location offering easy access to the interstate and all of the fabulous shopping and eating that Baton Rouge has to offer! Come check out this space today.